Read this interview the Daily Mail did. Webber reflects on his career, Lewis Hamilton and his teammate Vettel. It's great to see that Webber gives Vettel credit where it's due, despite the still obvious animosity between them: "Seb's phenomenal, a very tough act,' admitted Webber, unhesitatingly. 'I think he will reach Michael Schumacher's total of seven championships, no problem.' 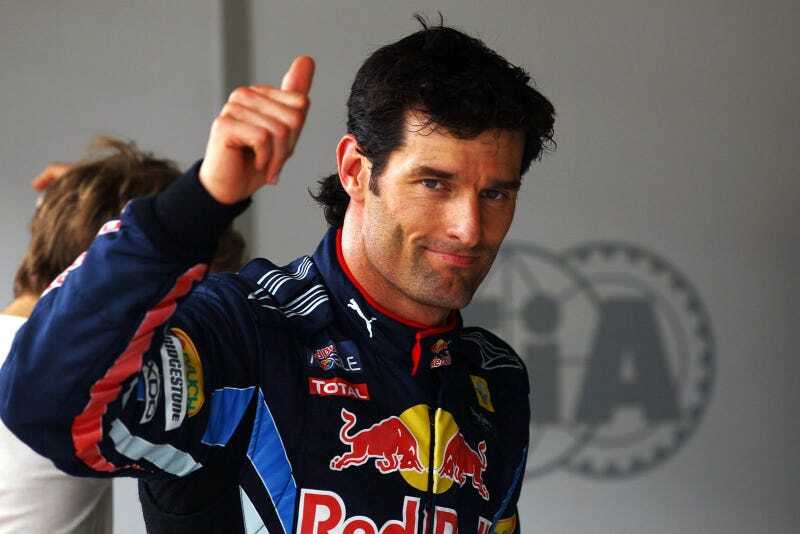 Webber also insisted Vettel's dominance was not solely attributable to the genius of Red Bull design guru, Adrian Newey."